There is a certain group of people who enjoy and like to keep antiques and furniture that holds some sentimental value to them. Keeping that furniture in good condition and to restore it in its original state you will need to do the refinishing of it. Stripping furniture is certainly a messy, time-consuming job and sometimes the results are not as good as you had hoped if you have not hired the right professionals to do the job. 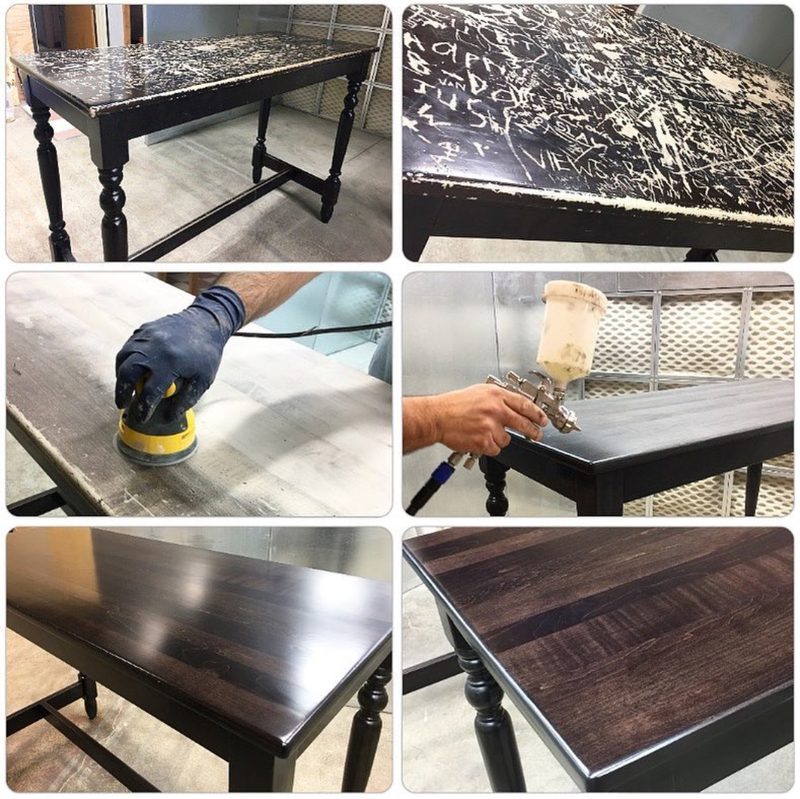 If you are in search of high-quality furniture restoration and repair services then our Furniture Refinishing will be the right services for your furniture refinishing needs. We do provide services that include full furniture refinishing, restoration and repair services, stripping, rush or weave, caning, restoration, water and moving damage. With years of usage, the furniture develops problems like rotten wood, paint deterioration, spots, water damage and stains. 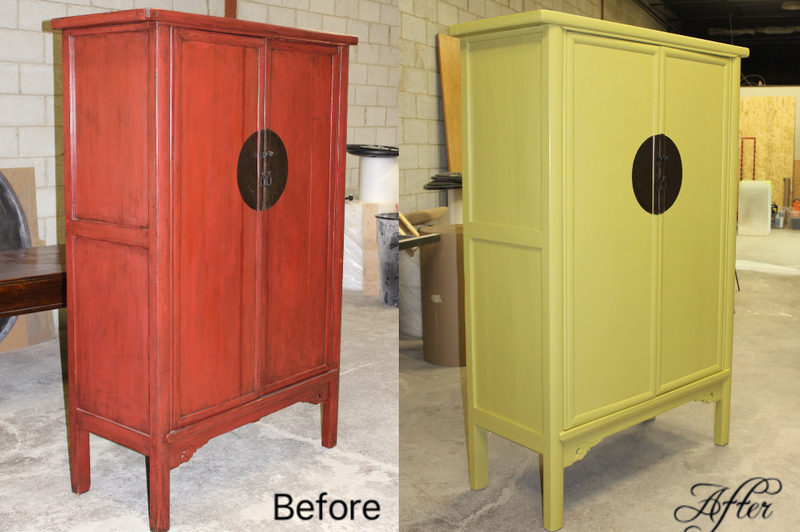 Our Furniture Refinishing Toronto Area services will restore and transform the furniture pieces to their original beauty and condition. 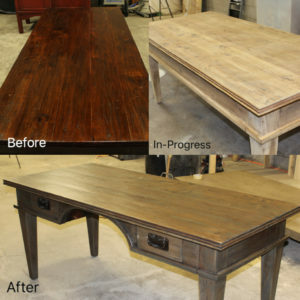 Our Furniture Refinishing Toronto team uses a balanced combination of old and modern techniques to provide high quality refinishing of furniture that you want to bring back to its original state. 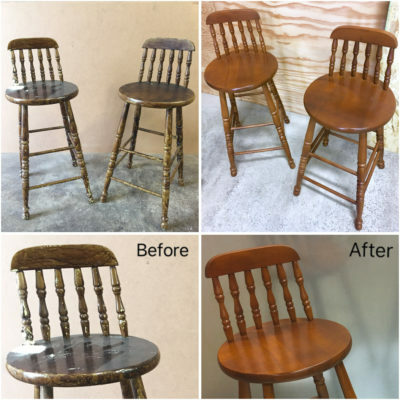 Refinishing furniture is a process that requires experience, expertise and techniques to do the job and should be performed by experts and professionals only. Getting the job done by an untrained person could lead to a disaster and will certainly ruin your antiques and your most loved pieces. 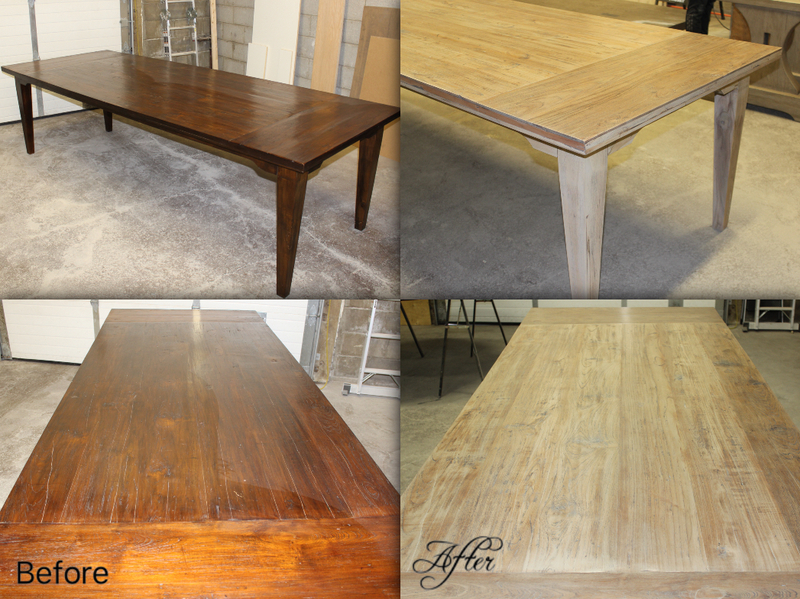 Our Furniture Refinishing North York team take the time to do things right the first time. We don’t take shortcuts to complete the job sooner; our Furniture Refinishing York Region is the right choice for your furniture refinishing needs. We use proven technology, products and processes involved in the restoration process. 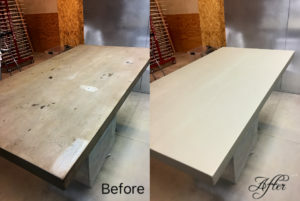 Our Furniture Refinishing North York, skilled and well knowledge team can restore and enhance your wood’s natural beauty and strength while erasing scuffs, gouges, water rings and dents. Even broken, water-damaged and fire-damaged furniture pieces can often be restored to a like-new or pre-loss condition. 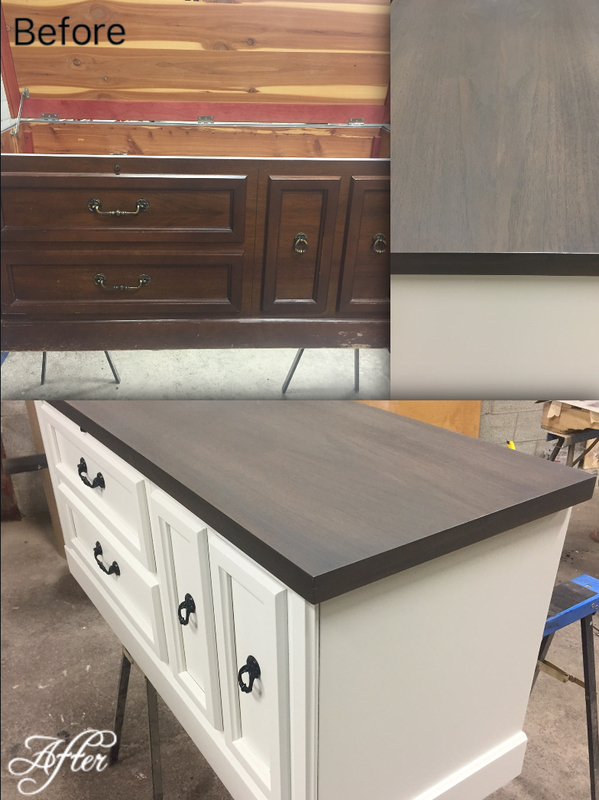 Our team of experts specializes in restoring any kind of furniture, from wood to Formica. If you are finding the professional services for your damaged and old pieces of furniture then contact our team of Furniture Refinishing York Region. We are ready and waiting to take your call, we will answer all your questions that you may have and set up a convenient appointment for you. Contact us if you need professional services of Furniture refinishing in GTA North York / Toronto area and surrounding areas. Call now for best furniture refinishing Services @ + 416-223-9292.